This term was great! 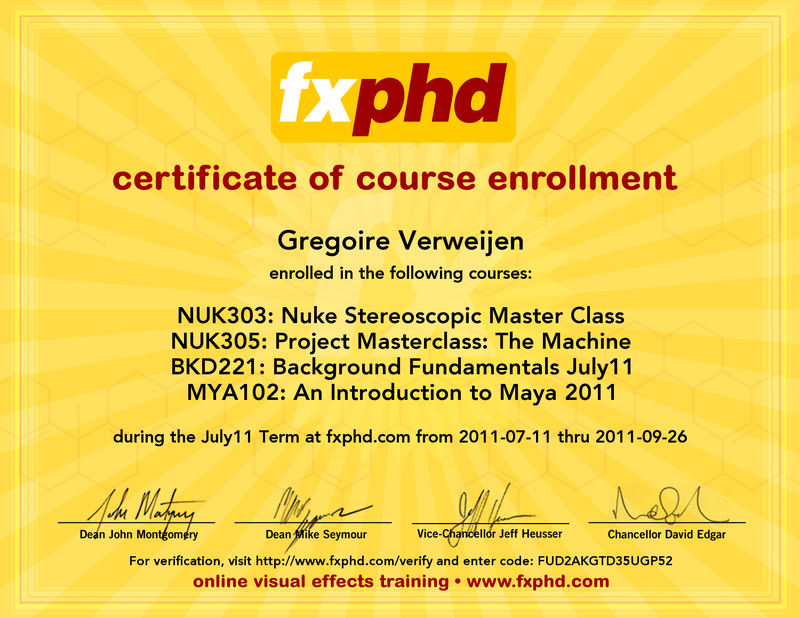 I loved the Nuke master courses especially, but the Maya course was also very cool. 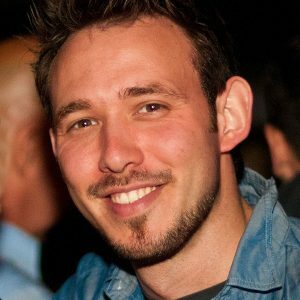 Hope to see more flame courses in the future. Thank you Russell Dodgson and Matt Leonard for those great classes. I gonna be busy in the coming months so next term for me will probably be in January next year.